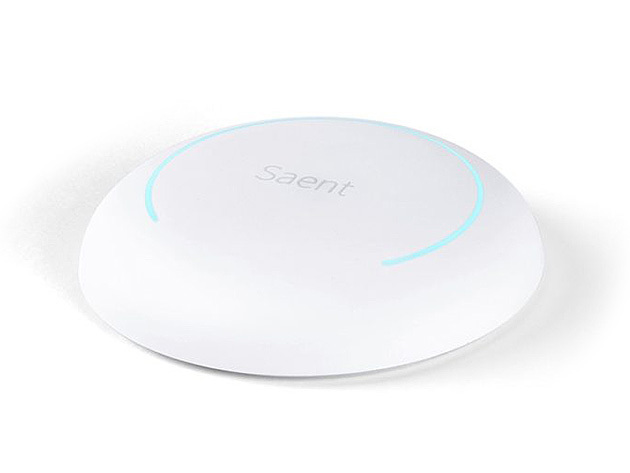 The Saent Productivity Solution blocks both digital and physical distraction, allowing you to be the most productive you possible. 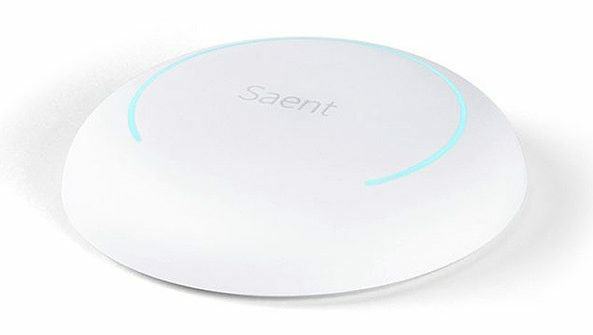 Saent Productivity Solution: This Button & App Block Digital & Physical Distractions & Train You to Develop Better Work Habits — Only $57.99! Everyday life is full of distractions. Whether at work or home, your computer is rife with little ways to keep you from being your most productive you. 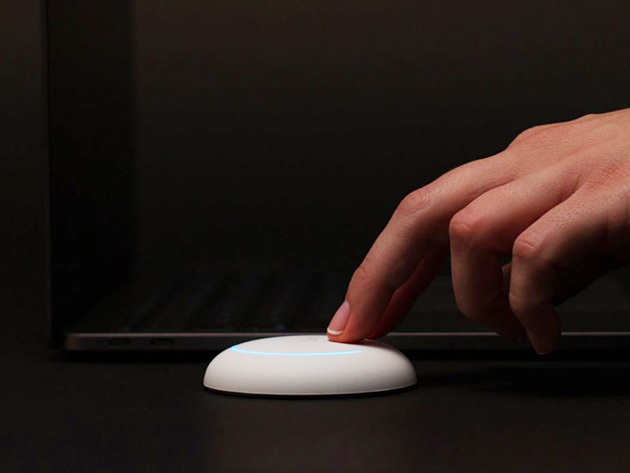 That’s where Saent comes in, blocking distractions (both digital and physical) so you can focus, develop healthier work habits, and do better work, all at the click of a button. 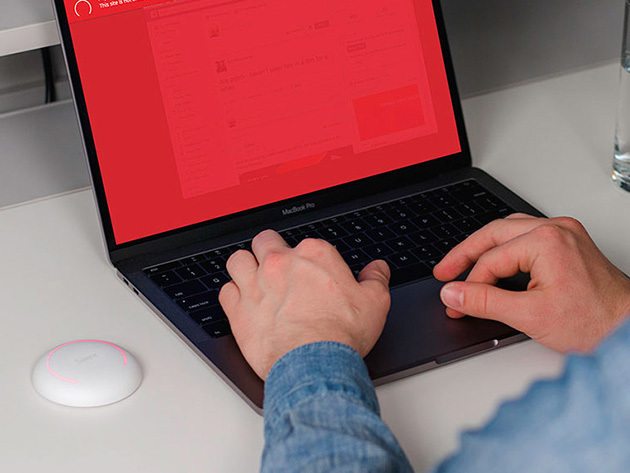 When combined with the app, Saent gives you a full-scale productivity solution that will train you to work more efficiently.